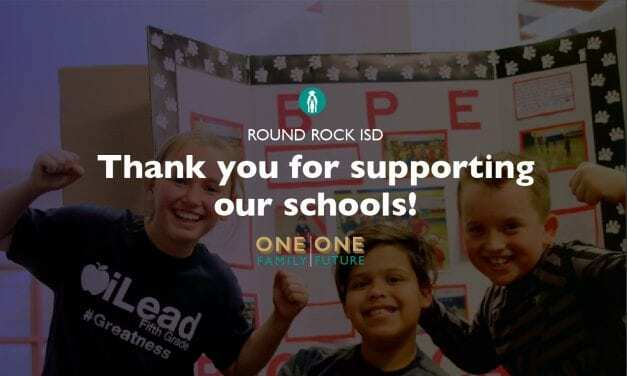 Superintendent’s Message: Thank you Round Rock ISD community for supporting our schools! 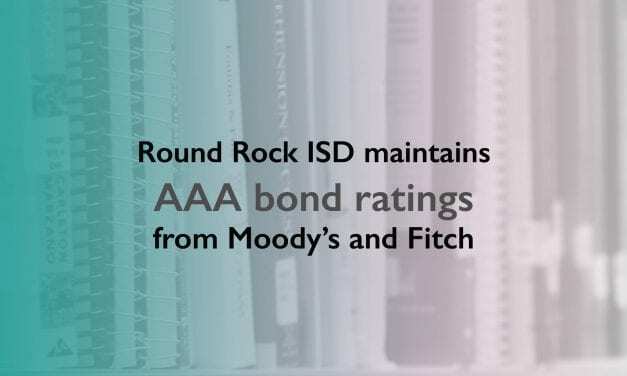 I want to personally thank the voters of Round Rock ISD for supporting the District’s 2018 Bond and demonstrating so overwhelmingly our community’s commitment to public education. 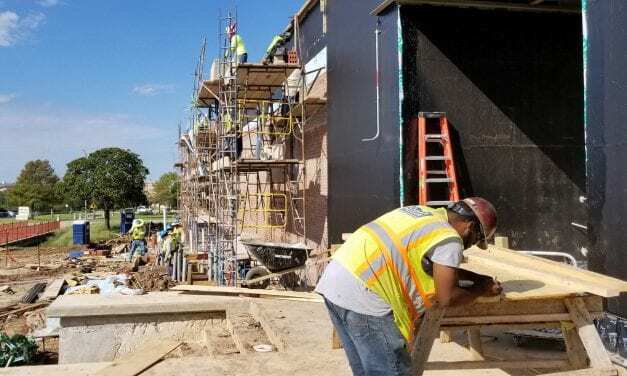 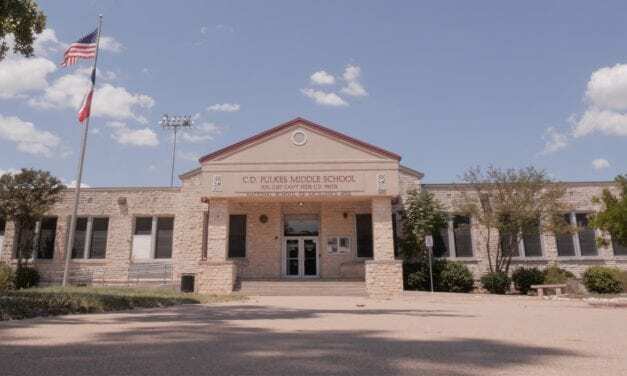 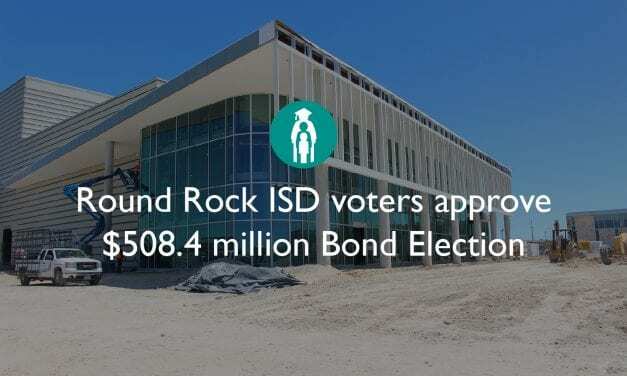 If Round Rock ISD’s proposed Bond passes on Nov. 6., a new elementary school would be built in northeast Round Rock ISD to provide space for a growing student population and relieve crowding at Herrington. 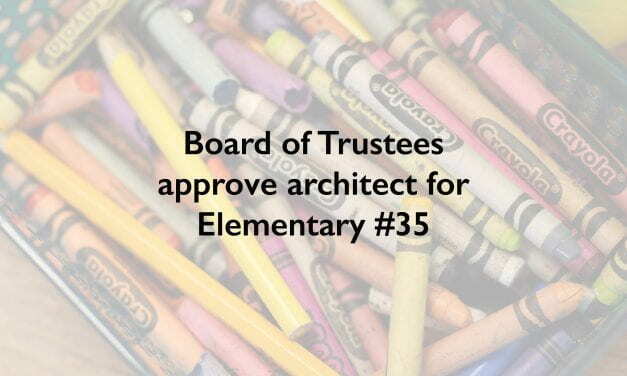 Elementary #35 would provide space for about 900 students and is budgeted to cost $48 million, which includes furnishings and technology. 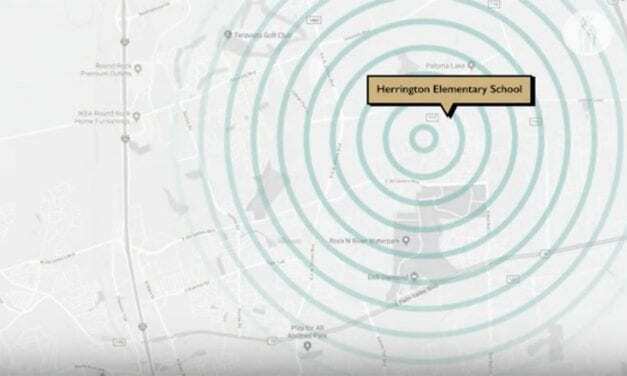 With more than one thousand elementary school students, afternoon dismissal at Herrington Elementary is always all hands on deck, says Principal Julie Nelson. 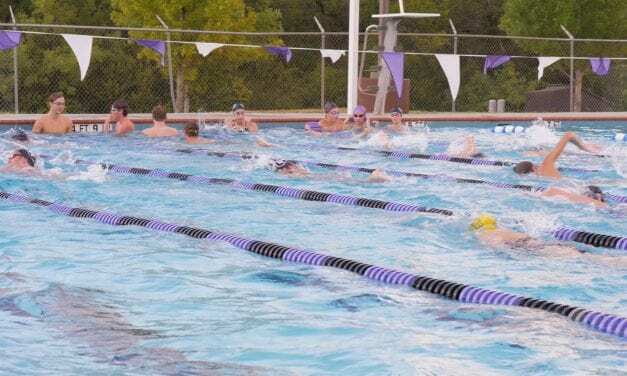 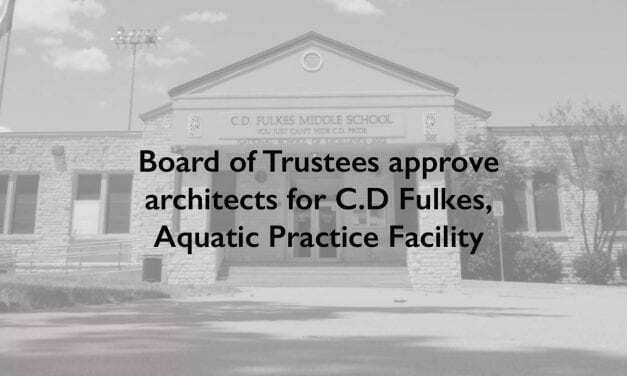 A Swim Practice Facility could provide equity across Round Rock ISD for competitive swimmers, be utilized by all District high schools for small swim meets, and offer additional opportunities for diving programs and therapy use for special needs students. 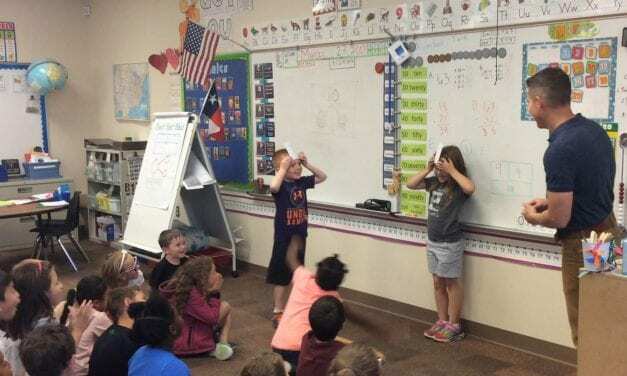 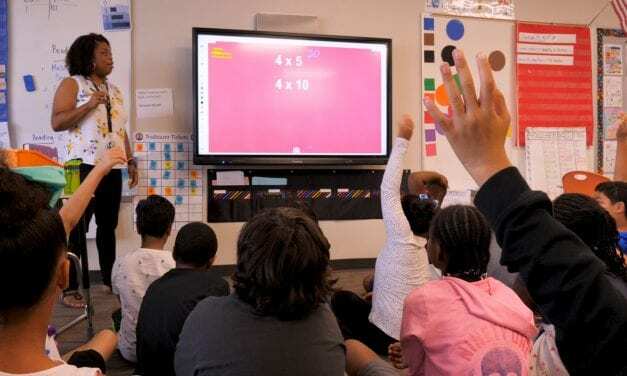 When fifth-grade teacher Lauren Lightfoot shared a multiplication problem on the interactive touch panel in her room, hands shot up – nearly every student in the Joe Lee Johnson STEAM Academy classroom wanted to write on the touch panel and share their strategies for solving math problems. 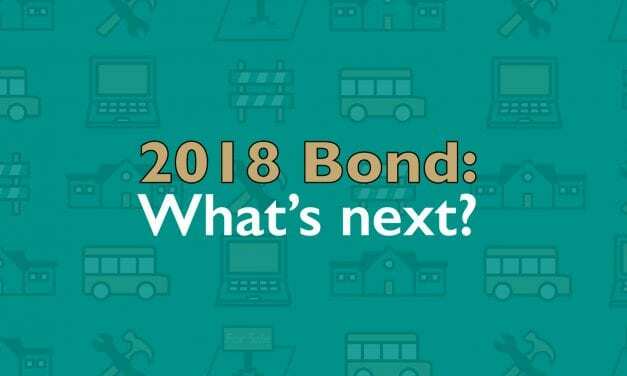 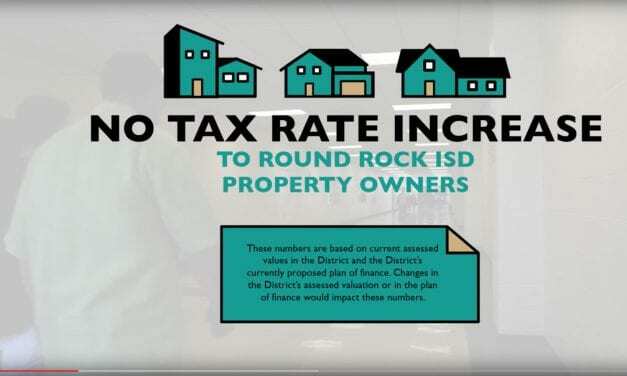 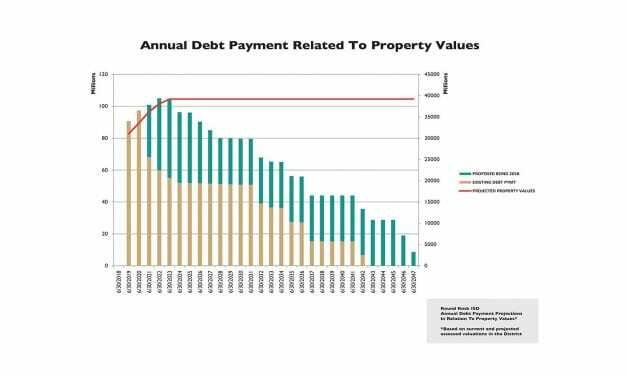 Round Rock ISD taxpayers are not expected to see their school district tax rate go up if voters approve Bond 2018 in the November election.